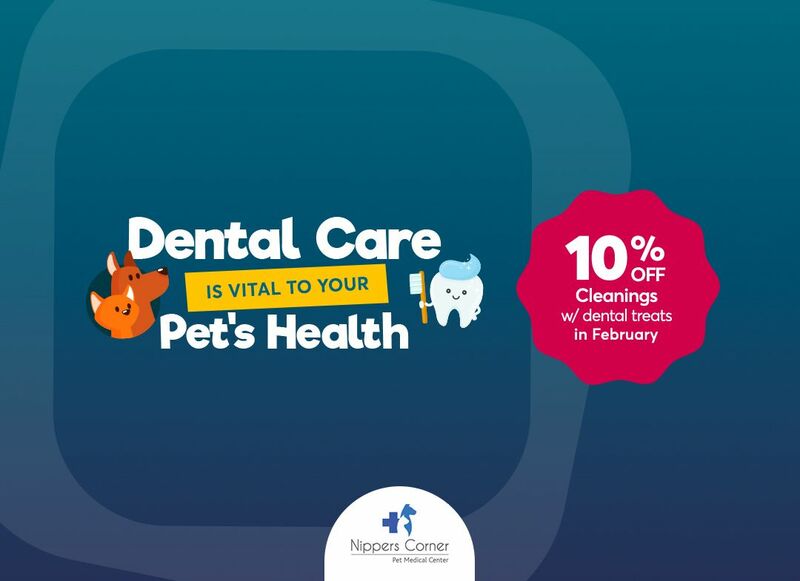 At Nippers Corner Pet Medical Center in Nashville, Tennessee, we encourage all our pet owners to be fully informed about their pet’s health, from youth to oldness. By their innate nature, animals are taught to hide their pain. 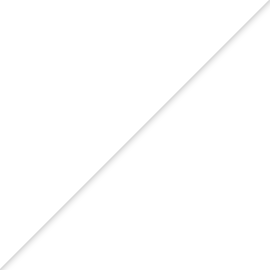 This can make it very difficult to externally diagnose illness. For this reason, we believe it is essential to have regular early disease detection testing to monitor your pet’s overall health. Your pet’s health status can change at any time, and some symptoms may not be as obvious as others. It is important to schedule yearly exams and blood work for your pet. This way, your veterinarian will be able to diagnose changes from baseline lab work figures and detect early developing diseases. 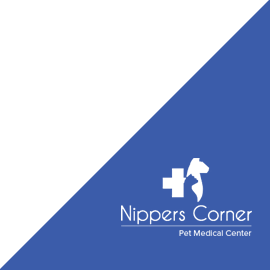 At Nippers Corner Pet Med, we offer a comprehensive early disease detection testing series. A Blood Chemistry Panel - measures the levels of a variety of substances in the blood and aids in diagnosing diseases such as diabetes, liver and kidney disease. A Complete Blood Count - provides a comprehensive look at different blood cells and helps diagnose conditions such as anemia, infection, and dehydration. 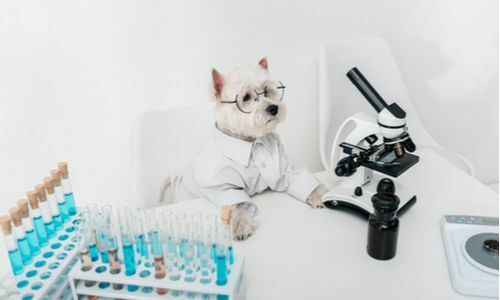 A Urinalysis - gives us specific data about your pet’s kidney and urinary tract function and shows any abnormalities associated with the kidney or bladder, including kidney and urinary tract infections, diabetes, and kidney stones. Early Detection Panels can diagnose diseases before your pet begins to display any symptoms. We can make the necessary environmental and dietary changes and begin the appropriate treatments if these illnesses are caught early enough. This can help give your pet the best quality of life possible! 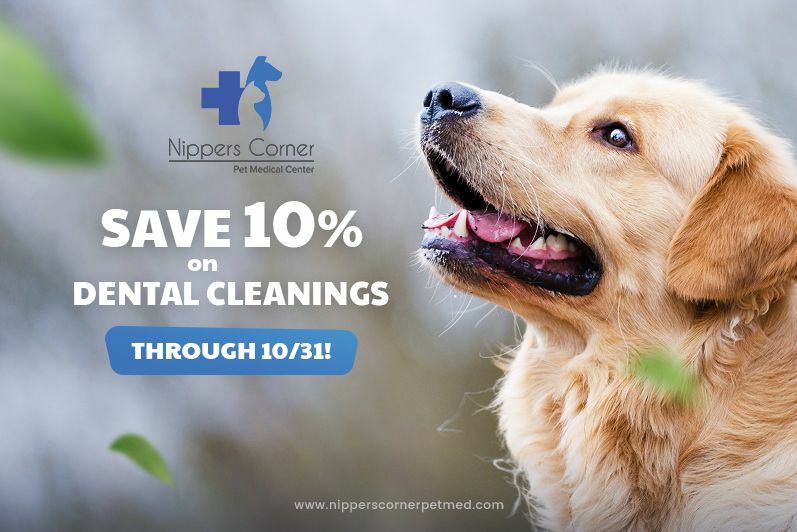 Call Nippers Corner Pet Medical Center in Nashville, Tennessee, to schedule an EDP for your pet.